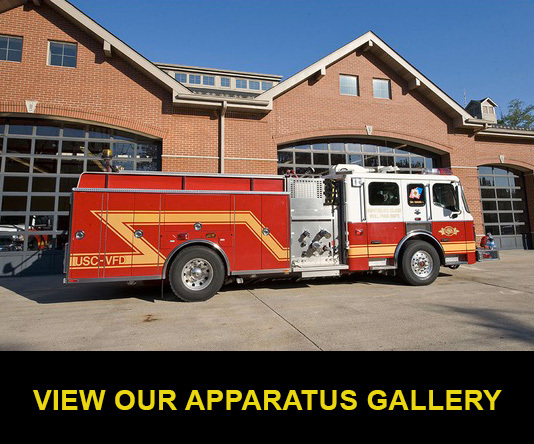 After years of planning and months of construction, the Township of Upper St. Clair and their volunteer firefighters celebrated the opening of their new fire station on October 15, 2005. 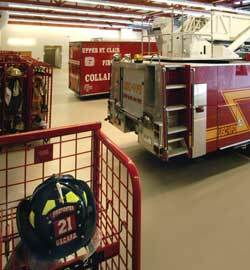 At over 18,000 square feet, the fire station has six truck bays for the department’s equipment. 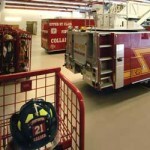 Workstations for preventative maintenance and repair work on breathing apparatus have been included and there is a workroom for maintenance on radio equipment. Firefighters still change into bunker gear near the trucks, but instead of being a foot away from a piece of equipment, there are now ten feet between a firefighter and a truck. The new lockers are located behind the vehicles instead of beside them, further reducing the risk of a firefighter being struck by a moving vehicle. Behind the trucks bays are areas designated for hose storage, air bottle filling and maintenance, equipment repair, radio repair, and decontamination. 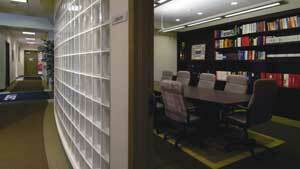 One of the highlights of the new fire station is a library to house the department’s training manuals and material. 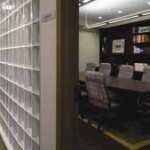 The old building had no library, and training material was stored wherever there was an empty shelf or box. The main meeting room, adjacent to the library, features a rear screen projection system for multi-media type training sessions. The operations area of the new building was designed to meet the needs of the entire department, from line officers and administration, to training and fitness. A bunk room with two sets of bunks has been added to allow members to stay and rest during lengthy incidents, such as during the flooding experienced after Hurricane Ivan. Members may use them to stay on stand-by for incidents like winter storms, further reducing response times. For additional photos, See our Main Station Page under Photos. This station was built in 1975 on former Mayview State Hospital Property. With the help of the Honorable D. Michael Fischer the Township was able to obtain the land from the Commonwealth of Pennsylvania to be used for Public Safety. The station was built to reduce the response times to emergency calls in the southern portion of the township. This station houses two vehicles, an Engine and a Squad. The members that live close to this station respond to this station. This station was built during the natural gas shortage, it was originally heated with propane gas when he shortage was over the building was converted to natural gas.